Back in 2005, the Airton and Alexander families launched Rhino River Lodge in Manyoni Private Game Reserve. Rhino River Lodge provides a comfortable, personal and affordable private safari experience, and has become one of the premier private safari lodges in the area with a reputation for excellent customer service and superior value for money. In October of 2017 the Airton family is opening their new safari venture in Manyoni Private Game Reserve, Rhino Sands Safari Camp. 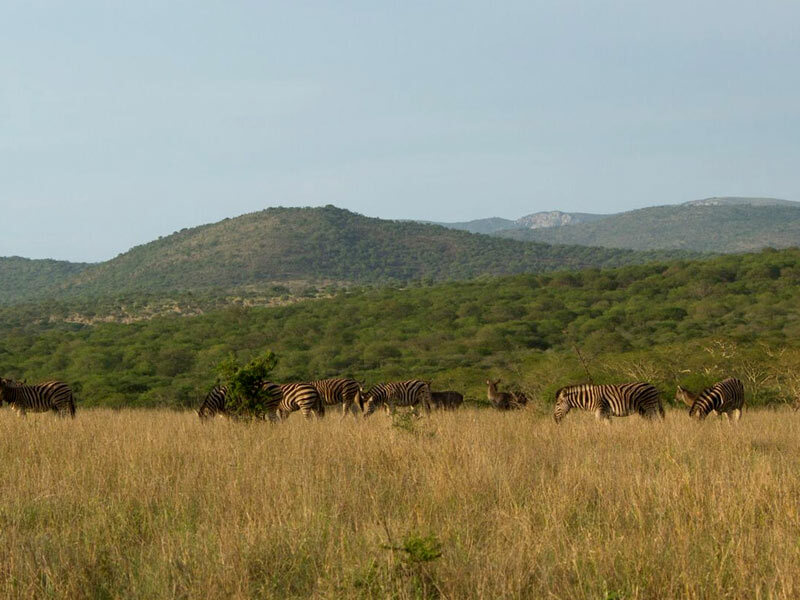 The camp’s concept was created to reflect their love of safari and commitment to conservation. 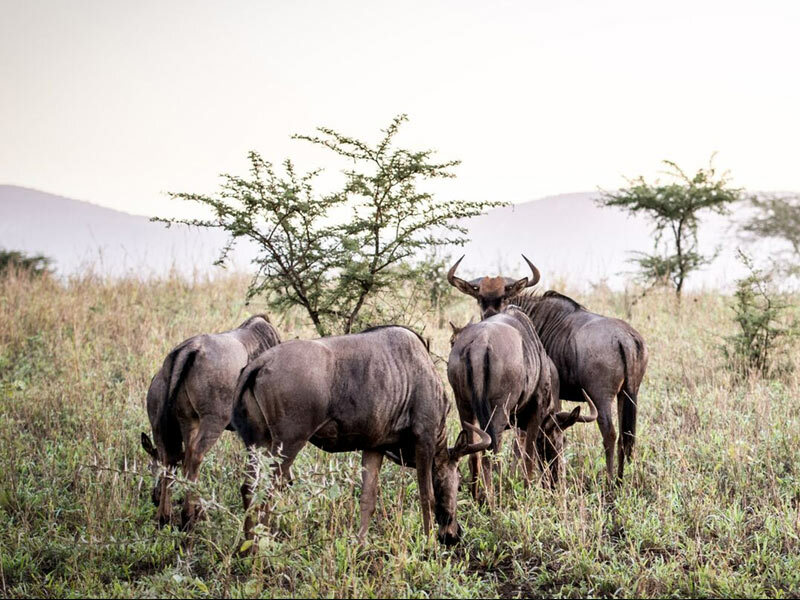 The ecofriendly luxury tented camp is designed to offer safari guests an intimate way to reconnect with nature and one another in classic safari style. The Rhino Sands team were each individually selected in large part due to their passion for safari and their love of Africa’s wild places. The team is overseen by Dale and Shannon Airton. Dale knew he was destined to be a game ranger from a young age. As a child, he developed a love for animals, wild spaces, and the game reserves of Zululand. He obtained a diploma in Conservation and began his career in Hluhluwe-Imfolozi Park in 1999. During his years there he worked as a student ranger, lion and elephant monitor, trails guide, and rhino monitor. 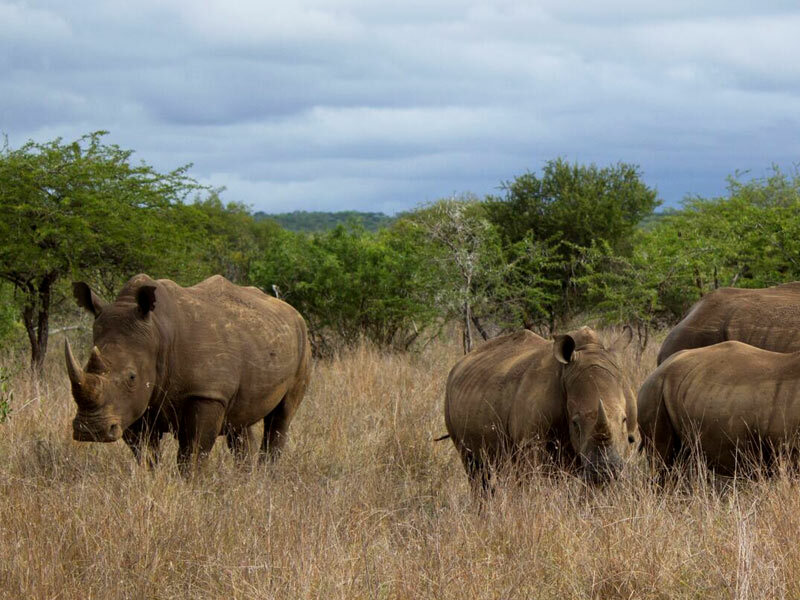 He then began working for the San Diego Zoological Society monitoring black rhinos in reserves throughout the country and was involved in the release and monitoring of black rhinos through the WWF Black Rhino Range Expansion project. It was through this position that Manyoni Private Game Reserve became known to him and a few years later he was managing and running a property within the reserve, and an ecotourism business to go along with it. 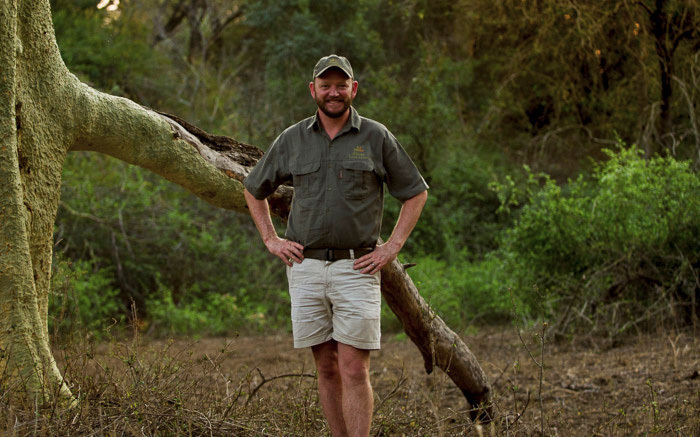 Dale now serves as the general manager of Rhino River Lodge and Rhino Sands Safari Camp. Shannon first moved to South Africa in 2002 to research white rhinos for the San Diego Zoological Society in Hluhluwe-Imfolozi Park. She has a bachelor’s degree in Ecology, Behaviour and Evolution and a master’s degree in Biological Anthropology. 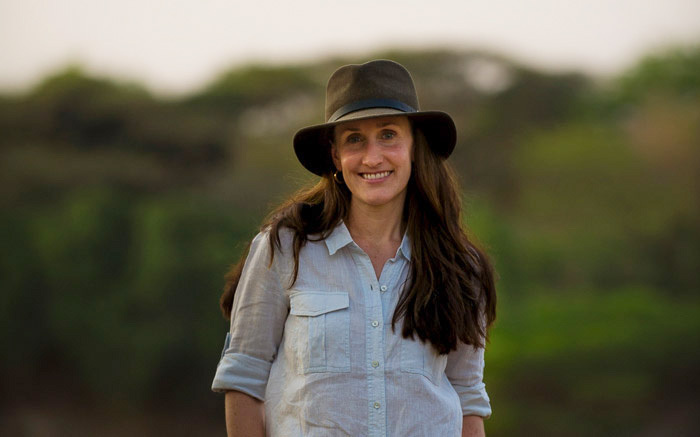 Since her work with white rhinos, she has been involved with research projects studying the behaviour of African wild dogs and the population dynamics of leopards. Once Dale and Shannon’s son, Wyatt, was born in 2014 she decided to stay closer to home and is now helping run the family business. In her spare time, she has taken up conservation journalism, writing and blogging about conservation topics for various websites and magazines.